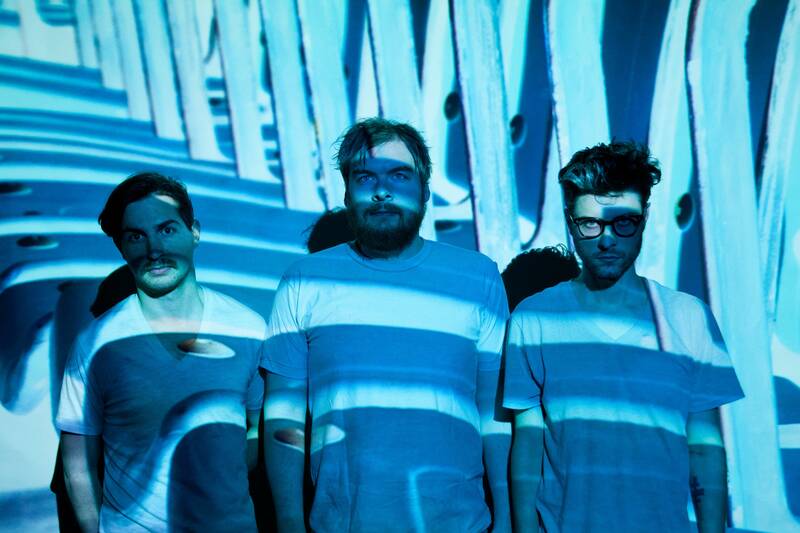 This week, making their encore appearance in the much-coveted Video Clip of The Week slot is Birmingham, Alabama-based space-rock trio, Wray. Do they still sound very much like Wire Train? Yes, yes they do! Does it matter if you’ve never even heard of Wire Train before this minute? No, it does not matter! All that matters is that this free-from video for the awesome tune “Hypatia” has everything: Egyptology, Mythology, Pyramids, Lesbianism, Fire, a Cute Dog that looks like This Little Guy, Cool Visual Effects, Swirly, Atmospheric Guitars and a Badass Beat that just won’t quit. Absolutely perfect for the Sunday that tops off what I hope has been an amazing four-day weekend for you. “Hypatia” is the title-track off the band’s upcoming album, due for release in early 2016 — not that far off! Enjoy! See Video at This Link Because it won’t embed on my site! Aargh! Here’s another example of a band successfully going back in time in order to appear forward thinking, as Canadian noise rockers Weed make use of VHS Cassette-quality technology for the visually disquieting clip accompanying a decidedly brilliant post-apocalyptic tune they call “Gun Shy.” While this is possibly the most deliberately lo-fi recording I’ve heard in years that did not involve Guided By Voices, I find what Pitchfork described as the “familiar yet wonderfully warped sound of a mix tape that had been decaying in the glove compartment of an abandoned car since 1991” to be an odd combination of exhilarating and comforting. I believe the aesthetic is what we used to affectionately refer to as “Punk Rock” before that phrase ceased to have any meaning in a modern context. Also, the singer’s vocals remind me of Wire Train (Google them). 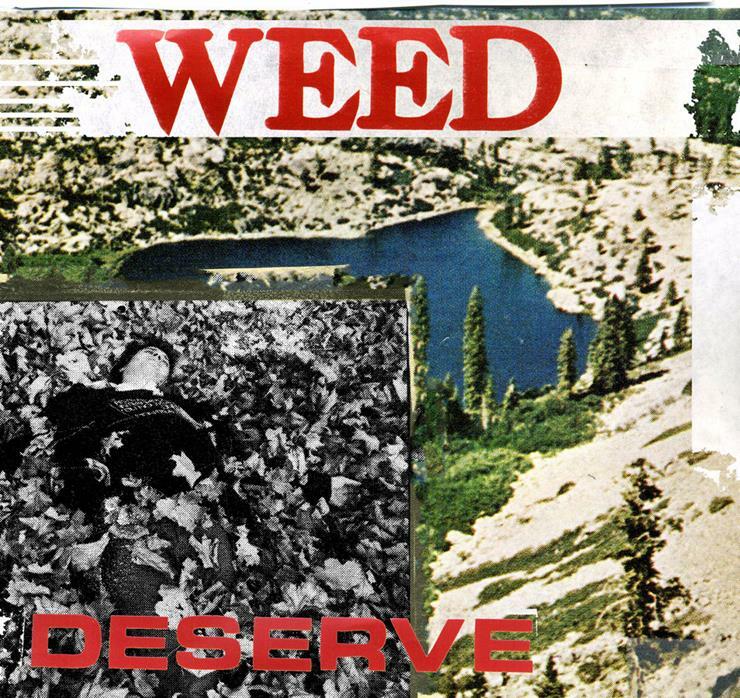 Although Weed have been around for a decade, this track comes off of what is, surprisingly, the band’s debut album, Deserve. Find out more about the World of Weed by visiting their awesome website and blogThis Link. Enjoy!